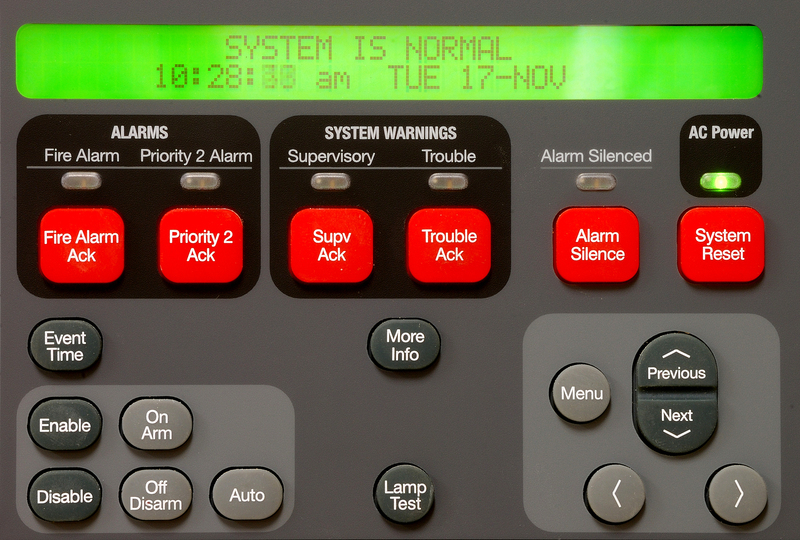 D&S Fire can supply and install a fire alarm system which is appropriate for the size and type of your building(s). Your choice of fire alarm system is dependent on your building’s structure, use and purpose. For example, fire alarms in commercial buildings tend to be more sophisticated than those fitted in residential properties. 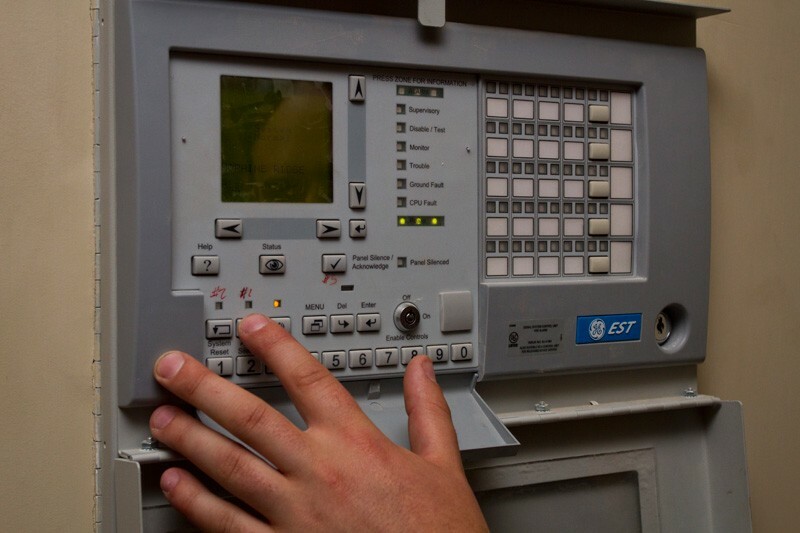 Our highly qualified and experienced engineers will carry out a full inspection of your property before advising on the best fire alarm system for your building. Your fire alarm system will be fitted in line with British Standards and fire regulations. We will also provide ongoing maintenance and servicing to ensure that your system runs smoothly 24/7 to keep building occupants protected. We can arrange for your fire alarm to be monitored from an external station. The monitoring station will alert the fire services or a key holder immediately when the alarm is set off. This service is vital for any building which is left unoccupied for longer periods, and especially at night. You can also choose to have us automatically schedule and complete annual, bi-annual, quarterly or monthly system and equipment checks with appropriate certification.